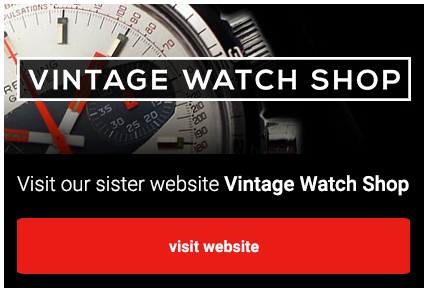 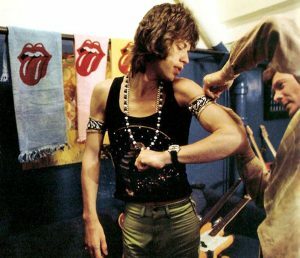 Home / Store / News / Latest News / Did you know Mick Jagger is a Heuer fan? 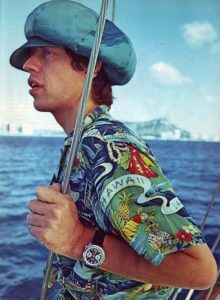 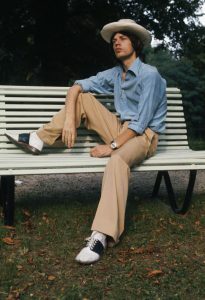 Some great pictures have emerged of Mick Jagger wearing a Heuer Carrera blue dial 1553 in the early seventies. 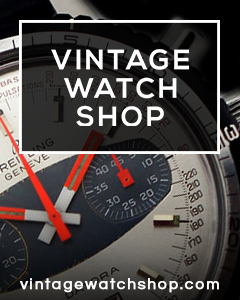 We do applaud his choice the Carrera is a little in the shadow of the racing Autavia’s , the blue dial is quite stunning when you see it in the flesh.